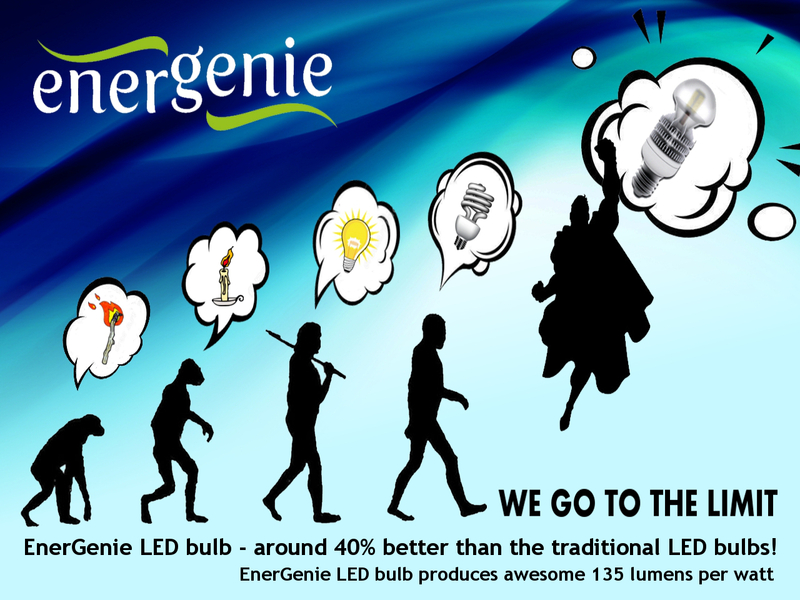 Gembird Europe BV is looking for market feedback with the Kickstarter campaign of their EnerGenie LED bulb. The biggest problem of traditional LED bulbs is heat. The heat not only decreases overall performance of the bulb but also causes long-term degradation of the LEDs and even the bulb to totally fail and loss of efficiency. Gembird’s engineering team used their expert knowledge in the CPU cooling field to construct the most efficient LED bulb in the world. Interested? Here you can read more about our LED bulb project. Or check out our Kickstarter campaign. Robin is having a roaring road trip. 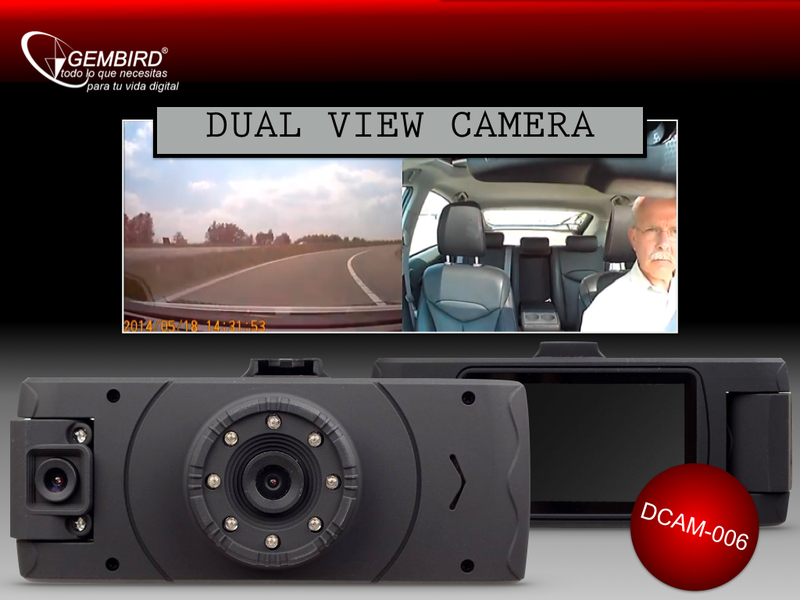 Check out our newest video here made with our DCAM-006 Dual View Camera. The high precision active stylus will be supplied with EPP3-ADV and EPP3-PRO models of our tablet. We have just released our new product, a 13.3” tablet computer. Extra large screen which allows accommodation of A4-size documents without scaling them down. Award-winning (CES 2012) E-printer function facilitating document exchange between the tablet and the desktop/laptop PC. Docking station which makes it possible to use the tablet as a replacement for desktop PC in the office. With these features the tablet would become suitable for professional use. The tablet is ready for mass production. Till May 9 there is a possibility to pre-order the tablet via this website with a considerable discount. 'I feel the need - the need for speed' is what Maverick (Tom Cruise) said in Top Gun. The 1986 blockbuster is coming back to cinemas and now in 3D. Relive this fantastic movie with our 3D Flight Stick and fly your own MiG or other favorite plane.